Singapore is contemplating banning the sale of higher-sugar pre-packaged drinks or introducing a sugar tax, in a move to tackle levels of diabetes in the country. This week, the country’s Ministry of Health and Health Promotion Board has launched a consultation to seek views from the public and stakeholders on possible measures to reduce Singaporeans’ sugar intake from pre-packaged sugar-sweetened beverages (SSBs). The consultation will run until 25 January 2019. 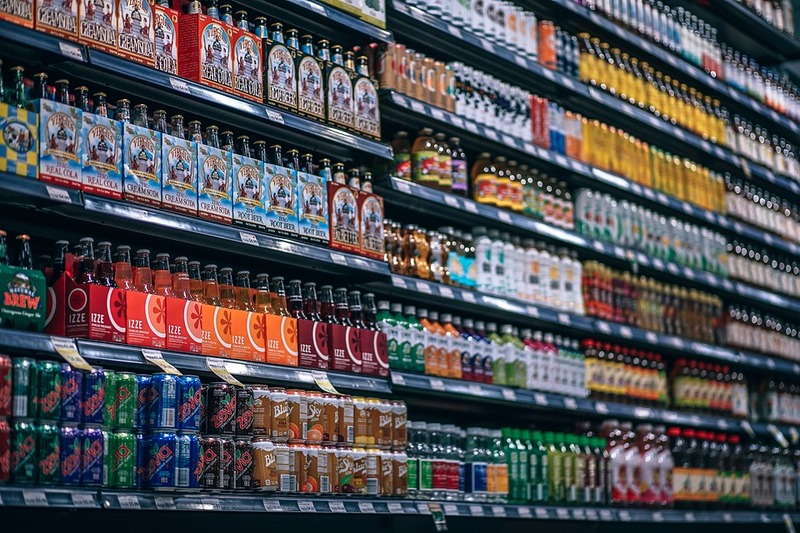 After reviewing the measures and practices adopted by other countries, Singaporean authorities have proposed four possible measures, which are not mutually exclusive: an excise duty on manufacturers and importers of pre-packaged SSBs, a ban on such drinks with a high-sugar level, mandatory front-of-pack nutrition labels, and stricter advertising regulations. If a ban were to come into effect, Singapore would be the first country in the world to implement such a measure. Globally, there has been increased momentum to combat obesity and diabetes through fiscal measures. Currently, about 45 jurisdictions have imposed excise duties on SSBs including Brunei, Thailand, Mexico, the UK, and cities in the US. With regards to mandatory front-of-pack nutrition labels, the Ministry of Health said they can help consumers readily identify the range of less healthy SSBs. Authorities are responding to the prevalence of diabetes in the country, which is said to be “a serious health concern”. One in nine people in Singapore has diabetes. Singaporeans are consuming on average twelve teaspoons (or 60g) of sugar daily. More than half of Singaporeans’ daily sugar intake comes from SSBs, of which pre-packaged SSBs contribute 64% of this intake.